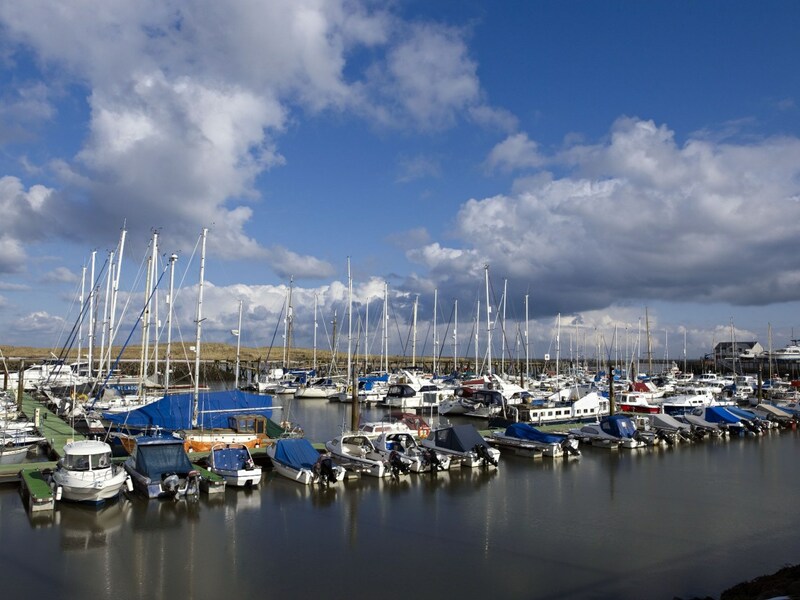 Amble is a waterfront town on the river Coquet estuary, and gateway to the Northumberland Coast Area of Outstanding Natural Beauty and an SSSI. It is now a popular place for holidays; with a pleasant harbour, a marina, a nearby castle and nearby beautiful beaches. A mile off the coast is Coquet Island, an RSPB bird sanctuary and home to 36,000 nesting birds every summer. The island sees 90% of the country’s roseate terns, a rare bird. There are also fulmars, kittiwakes, eider ducks and oystercatchers. The best known of all are the puffins! Some times called the sea-parrot or the clown of the sea, its jocund attire sets it apart. Puffins arrive by the thousands every spring and return to their nesting places. It is not possible to land on Coquet Island, but there are boat trips around the island. Visitors can enjoy the birds and also the grey seals and other wildlife. The town was a small farming community until the nineteenth century when collieries arrived. The newly built railway linked the coalfields to the sea and markets. Amble was soon a coal exporting centre. 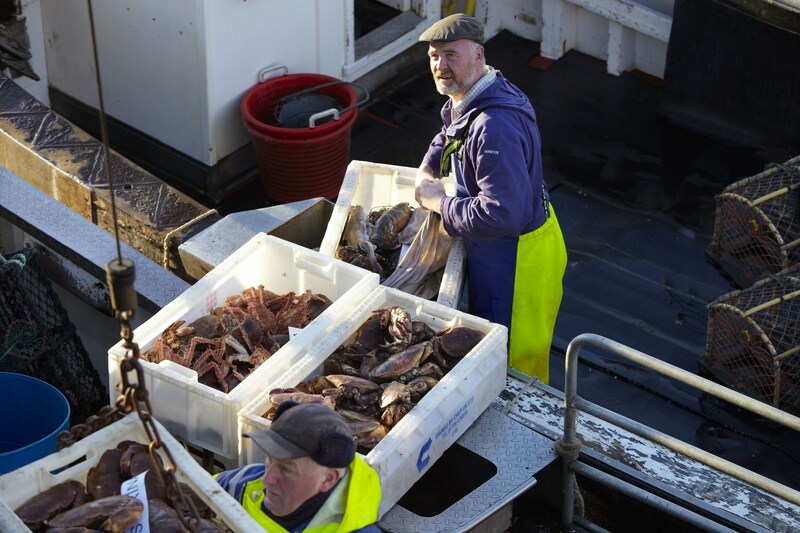 With the growth of the town came an increase in the fishing industry as well as shipbuilding. Cobles, which were the traditional fishing boats, made use of the natural harbour. Visitors are most important for the future of the town. It is a beautiful location with lots of history. Amble Harbour Village, on the seafront, has a seafood centre and 15 retail units at the redeveloped harbour. From the harbour, follow the town trail to find the regular Sunday Market. The collaboration between the traditional high street and the innovative Harbour Village won Great British High Street award in 2015. 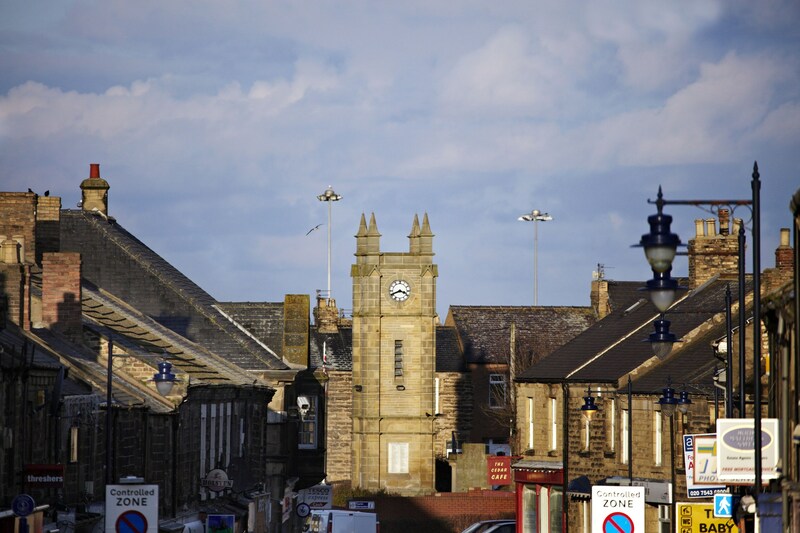 Amble is ‘the friendliest port’ and it earned the name in the 1930’s. Amble Council sent a message to the RMS Mauretania on its last voyage to be dismantled. The message said: ‘Still the finest ship on the seas’. The Mauretania replied with greetings ‘to the last and friendliest port in England’. Visit Northumberland for travel and local information.